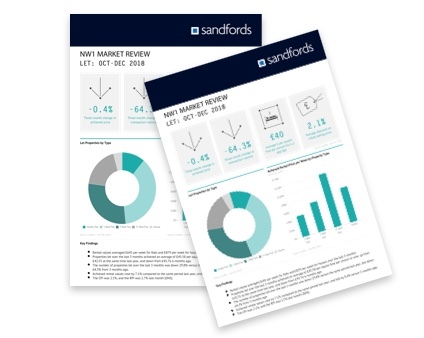 Sandfords has been selling and letting properties in Central and North West London for over 30 years and we know how to obtain great prices for our clients no matter what the market is doing. 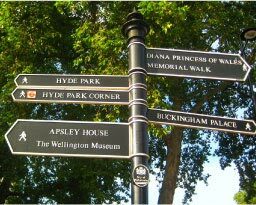 The secret of our success is that we genuinely love our home patch, the area between Oxford Street and Primrose Hill, which we call NoXo, north of Oxford Street. Our directors are hands-on managers, establishing a company culture of integrity, professionalism, hard work and the highest levels of service. 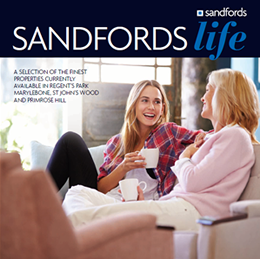 “From day one, the advice Sandfords gave us was spot on. 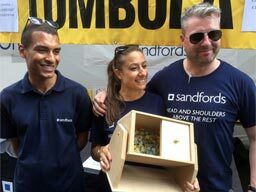 The best decision that we made as sellers in the entire process was hiring Sandfords to manage the sale and we have been very impressed with them – they are excellent.” - Robert Elliott, Talbot Hughes McKillop LLP. 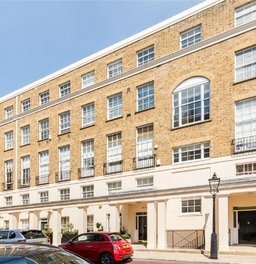 We are proud to offer for sale, or to let, some of the most wonderful properties in highly desirable locations in London. Sandfords are proud to be members of National Association of Estate Agents and are signed up to their code of practice. 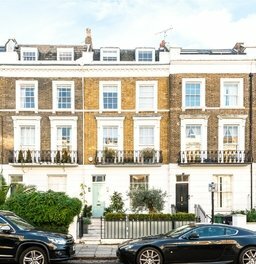 We are also members of the Property Ombudsman for Estate Agents scheme, a London Rental Standard Accredited Agent and are members of the Association of Residential Letting Agents. 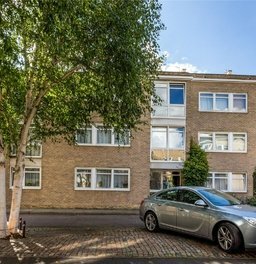 Landlords have come to rely on our rapidly-expanding lettings team to prepare a property for letting, including all the documents necessary to comply with the recent legislation. 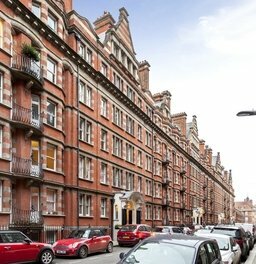 Having worked with Sandfords in a variety of ways, including lettings and other projects in Marylebone/Regents Park, over the last ten years, I've been greatly impressed by their professionalism, expertise and willingness to go the extra mile. I recommend Sandfords without hesitation. 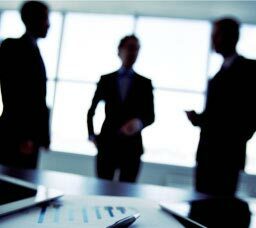 There is no substitute for the valuable assistance provided by an experienced estate agent.